How do you create amazing marketing experiences that convert like crazy while delighting your audience at every stage of their journey? 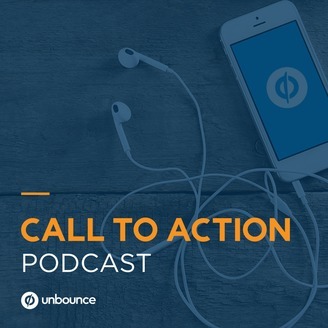 Brought to you by Unbounce, this digital marketing podcast breaks down both the art and science of digital marketing, from strategy and planning to execution, measurement and optimization. Listen every Wednesday for inspiring and actionable conversations with the smartest minds in digital marketing. We speak to the marketing directors, managers and thought leaders who are driving innovation and growth as well as the campaign strategists, copywriters, data analysts and conversion-centered designers on the front lines. Tune in and get inspired. 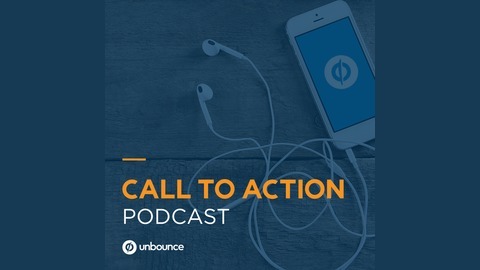 ​That’s​ your call to action.